I had the pleasure to harvest several pounds of fresh hawthorn berries from a secret spot in the heart of the Appalachain mountains in Southwest VA. It was the last of the season and was lucky to find them! Now many of my patients will benefit from the medicinal qualities of hawthorn! FRESH Berries Fill a quart jar about 2/3 full of crushed berries. Add 50% ethanol and Distilled water mixture. My favorite is organic sugar cane alcohol but the most widely available is 190 proof Everclear. Let this sit for 6-8 weeks. Decant and store in a colored glass bottle in a cool dark place. As they say in the south…Bless your heart! Hawthorn Berry has been treasured for centuries for its heart promoting and cardiovascular strengthening abilities. Hawthorn Berry is widely used to help benefit congestive heart disease, angina (chest pains), cardiac arrhythmia, myocarditis, insomnia, diarrhea, blood clots, hepatitis, arteriosclerosis, high cholesterol, and digestion. It is also known to dilate peripheral and coronary blood vessels, lower blood pressure, ease hypertension, and increase the body’s metabolism. Hawthorn Berry has signifiant antioxidant and anti-inflammatory properties making it an excellent choice for those with chronic illnesses such as auto-immune disorders and circulatory problems. Hawthorne Berry extract also has gastro-protective qualities and can help reduce the frequency of ulcers and ease the pain of ulcerative colitis and other irritable bowel disorders. 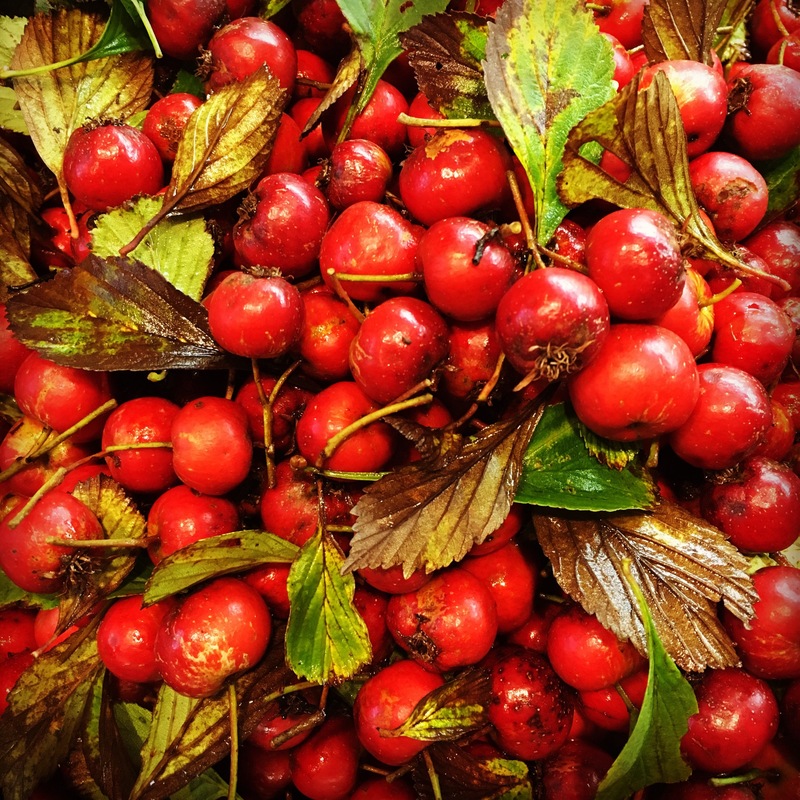 Hawthorn Berry is commonly consumed as a tea, capsule, tincture, juice, or extract. Hawthorn Berry tea is delicious and simple to make. Pour 2 cups of boiling water over 2 teaspoons of dried hawthorn berries and let steep for 10 minutes or more, add a touch of raw honey to sweeten, if desired. The softened hawthorne berries can be either eaten or discarded. Hawthorn Berry capsules and tinctures are also a convenient way to include this helpful berry in your daily health routine.